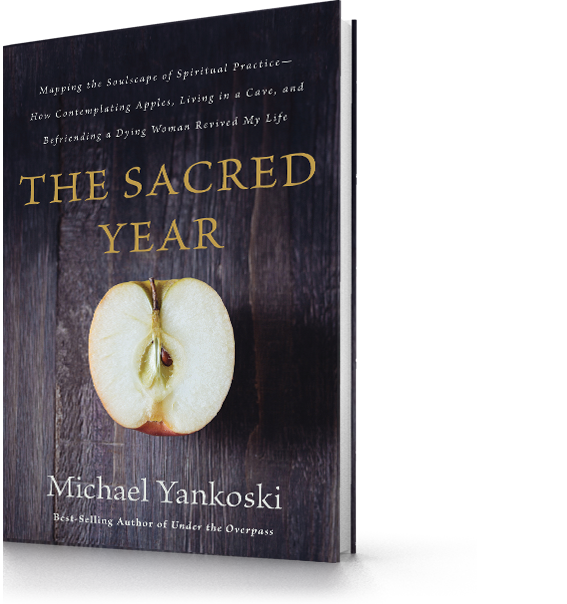 Frustrated and disillusioned with his life as a Christian motivational speaker, Michael Yankoski was determined to stop merely talking about living a life of faith and start experiencing it. 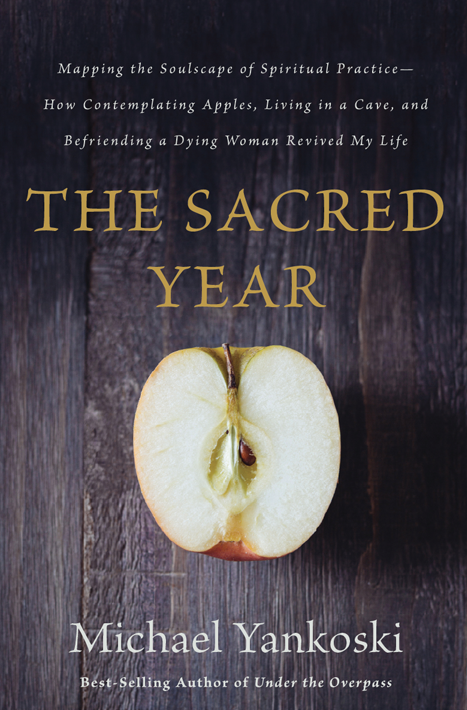 The result was a year of focused engagement with spiritual practices--both ancient and modern--that fundamentally reshaped and revived his life. 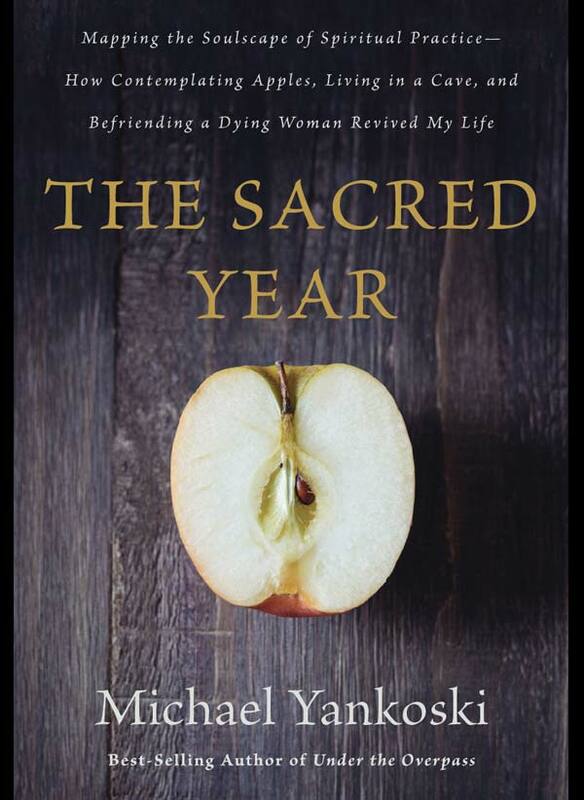 By contemplating apples for an hour before tasting them (attentiveness), eating on just $2.00 a day (simplicity), or writing letters of thanks (gratitude), Michael discovered a whole new vitality and depth through the intentional life. Michael Yankoski is a writer, aspiring theologian, and urban homesteader who dreams of becoming a competent woodworker, musician, and sailor. He received his MA in theological studies at Regent College in Vancouver, British Columbia, is a (novitiate) Oblate of St. Benedict, and has authored four books. Michael grew up in Colorado, feels at home on the Pacific Coast, and currently resides in Indiana, where he and his wife are pursuing PhDs at the University of Notre Dame. “Bright lights don’t need spotlights. Michael’s been a bright light for a long time and he’s written another terrific book. He doesn’t want the spotlight anymore, he just want a deeper faith and more meaningful life. This book was like the sound of soft rain and the crackling of a fire to my tired soul. If you’re like me and run hard, Michael will blow the foam off your busy life and invite you explore some of the spiritual practices he’s discovered and show you how they have revived him. This isn’t just a book; it's an invitation to examine yourself and your world. If you’re like me, you’ll put down this book, pick up your calendar and make a couple changes. 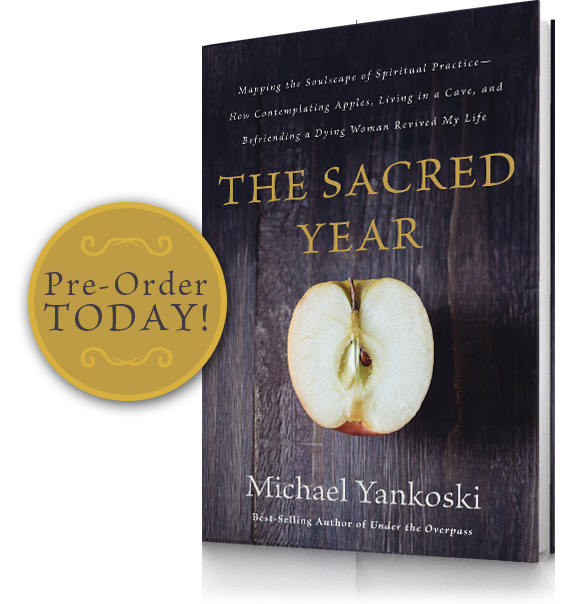 Email your proof of pre-purchase / receipt to thesacredyear@gmail.com BEFORE October 5th, and you'll recieve a free e-book called "A Straightforward Guide to Three Essential Spiritual Practices." Submit Your Proof of Pre-order!